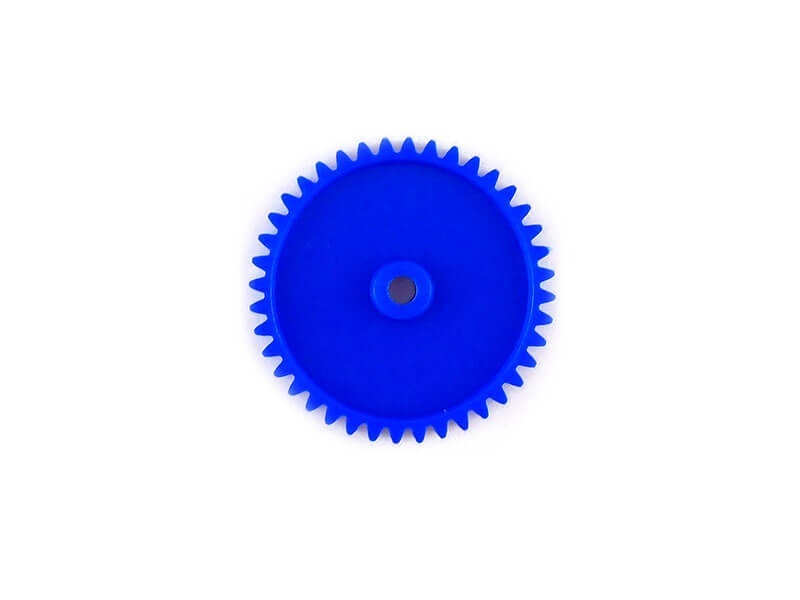 If you are looking to reduce RPM for your motor or to increase torque for your project, this teeth gear will complete your setup. 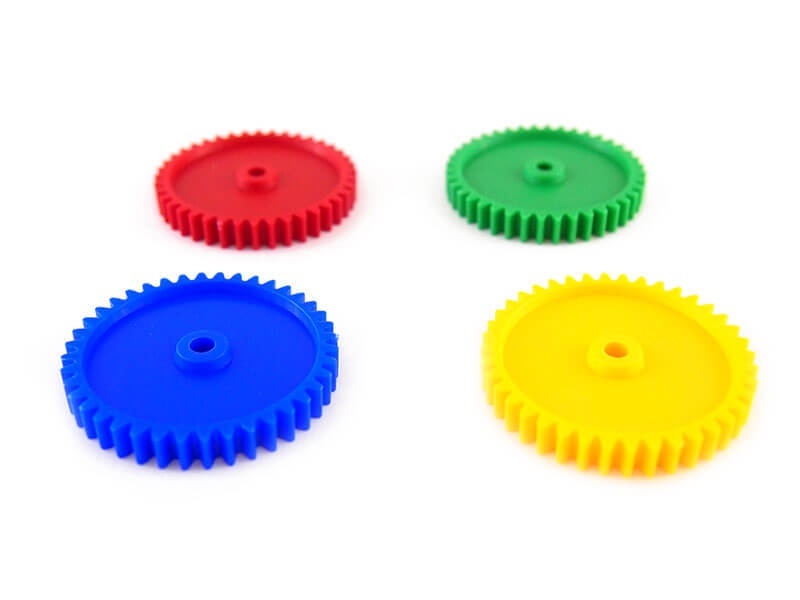 Geared devices can change the speed, torque, and direction of a power source. 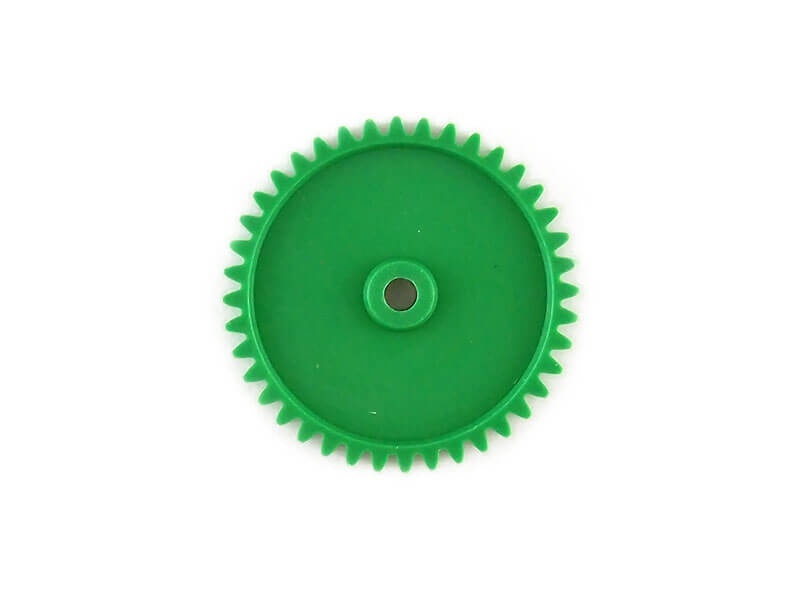 Gears almost always produce a change in torque, creating a mechanical advantage, through their gear ratio, and thus may be considered a simple machine. An advantage of gears is that the teeth of a gear prevent slippage. 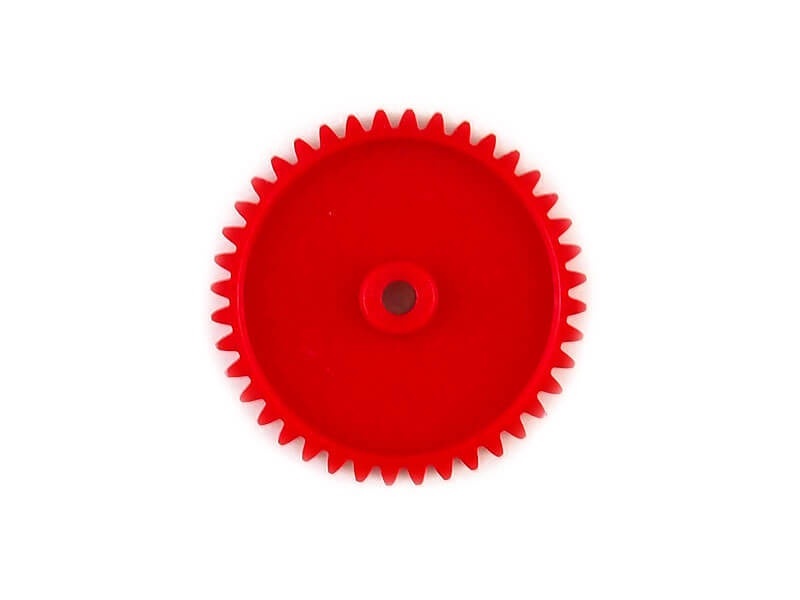 When two gears mesh, if one gear is bigger than the other, a mechanical advantage is produced, with the rotational speeds, and the torques, of the two gears differing in proportion to their diameters. 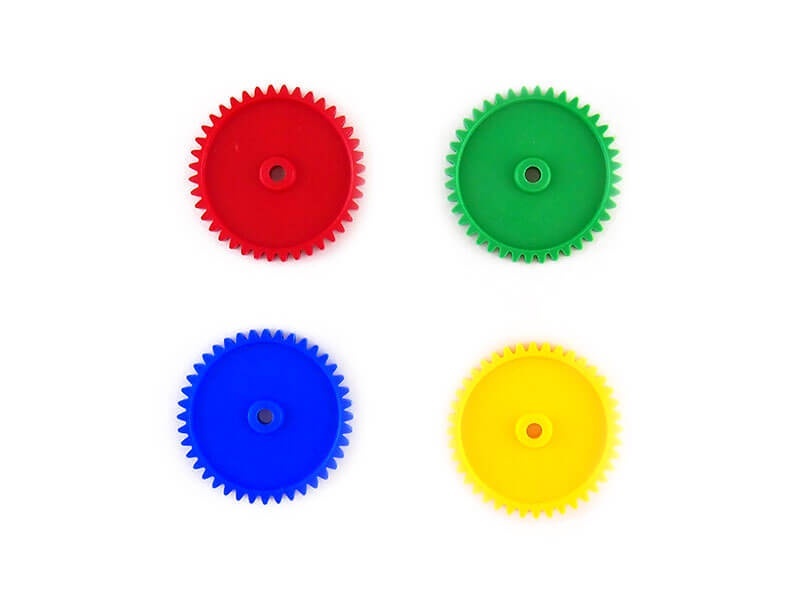 NOTE: IF SELECTED COLOUR IS UNAVAILABLE, NEXT AVAILABLE COLOUR WILL BE GIVEN.